The Hot Yoga Spot Albany. Next Module Begins March, 2019. Styles Yoga offers a 300-hour supplementary instructor training program that will take your teachings and personal practice to the next level. 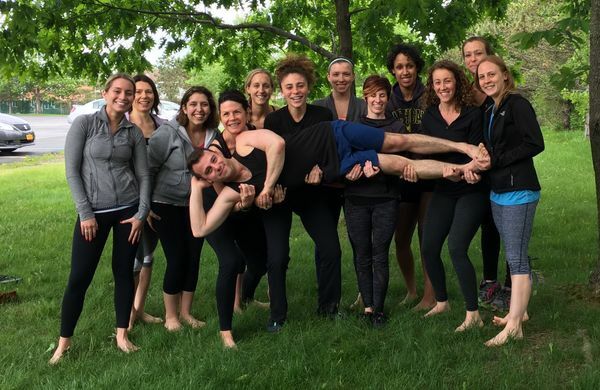 There are four one-week modules, each of which will bring you deeper into anatomy, physiology, meditation, asana practice, advanced sequencing, and yoga philosophy. 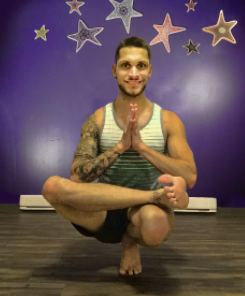 Enhance your skills instructing private lessons, workshops, advanced asana, and more. The modules can be taken in any order. You must complete a 200hr level training or foundational training prior to starting our 300hr program. Already have a 300-hour certification or not interested in taking all the modules? No problem! We still invite you to take any of the modules that interest you to further your education and experience. This training is open to yoga instructors of all levels and does not require an “advanced” asana practice. Anatomy & injury prevention of shoulder, arm, and wrist.